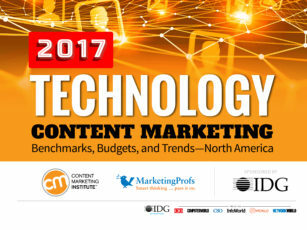 What distinguishing characteristics do top-performing content marketers possess? 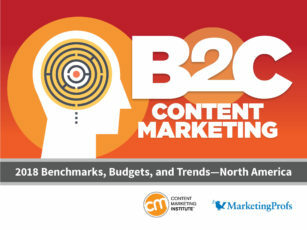 How do they use content to attract and keep audiences? 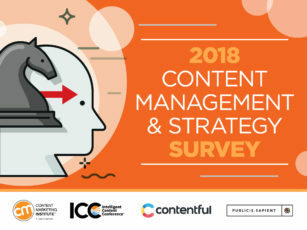 What factors do they consider while creating content? 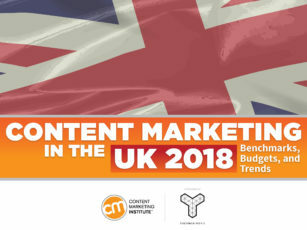 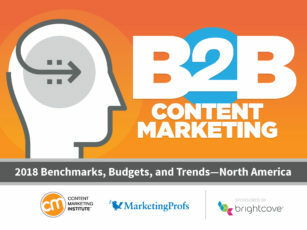 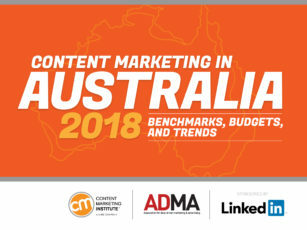 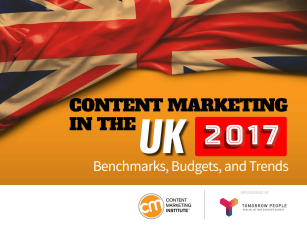 In which areas of content marketing are they investing? 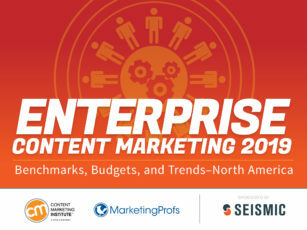 What are the content marketing issues of concern to their organizations? 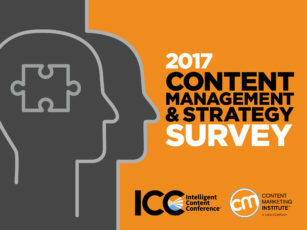 From our annual survey data, we produce various reports each year, which may be found below. 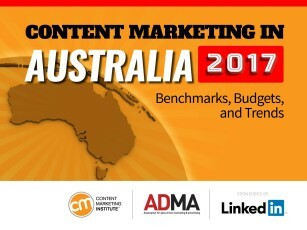 Each report is launched via a CMI blog post, which provides commentary on the research findings. 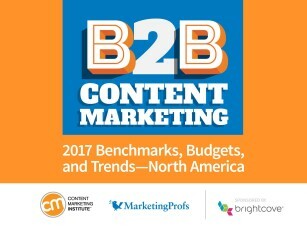 Additional research insights may be found here. 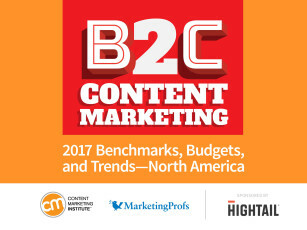 Successful content marketers often possess distinguishing characteristics. 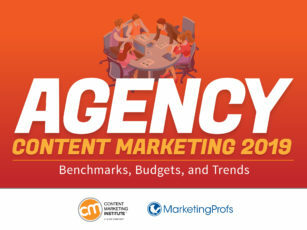 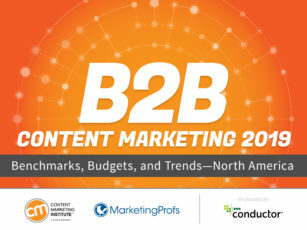 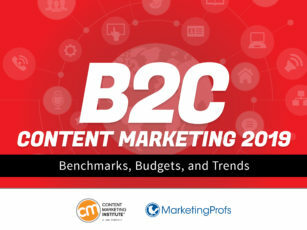 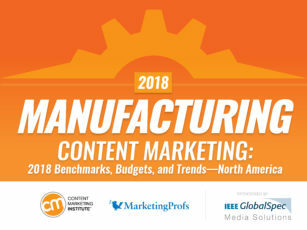 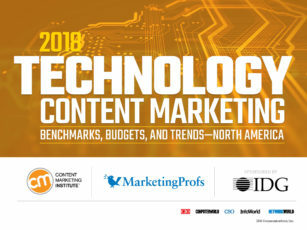 Our annual research consistently shows that one of the most important characteristics they have in common is a documented content marketing strategy. 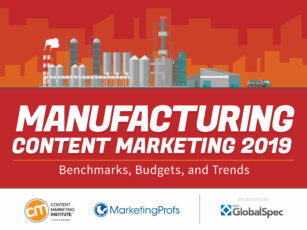 Download our complete guide to learn how to develop this key document for your organization. 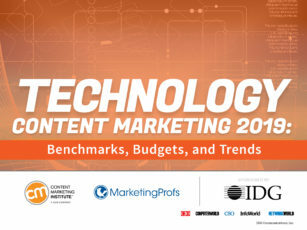 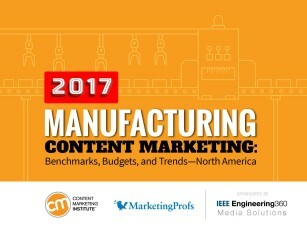 In addition to our annual survey, check out our custom research on special content marketing topics of interest. 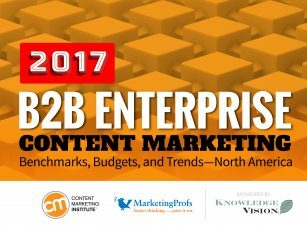 Past qualitative interviews with small, enterprise teams of content marketing executives may be found here.